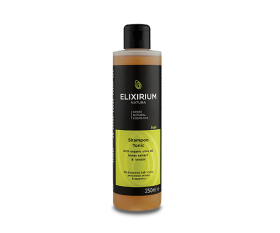 ELIXIRIUM NATURA - SHAMPOO TONIC. 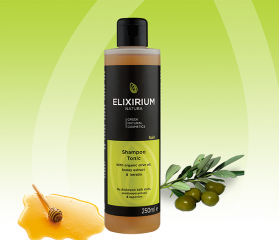 HomeElixirium NaturaHAIRELIXIRIUM NATURA - SHAMPOO TONIC. With organic olive oil, honey extract and keratin. Contains organic olive oil, honey extract, aloe and keratin which nourish and hydrate the hair keeping it shiny and full of vitality. 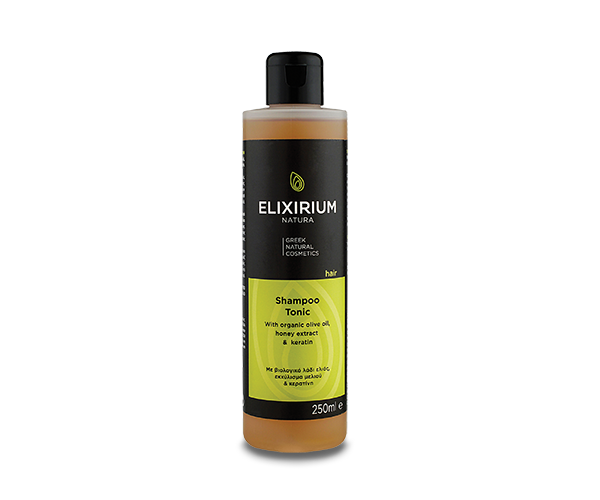 Ideal shampoo for stimulation of damaged and colored hair. Use: Apply to wet hair and massage the scalp gently. Let the foam act for 3 min. Rinse thoroughly.